The SevenMizer application was designed to help you transform your Windows XP, MCE or Server 2003 into the look of Windows 7. Therefore nearly 400 files with new Icons, pictures as well as videos are modified. This means that SevenMizer does not provide own files and change your system files. That has the advantage that SevenMizer works with each language and no changes of the language specifics are made. The installer is so developed that you have completely the change which will be modified and which not. Even if you select files, which are possibly not at all on your system available or not compatible, the application recognizes this and jumps over these. Windows Circle Dock Version 1.0 For Windows XP. 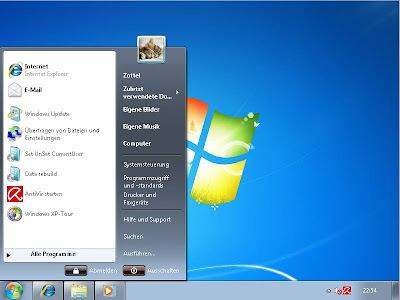 Vista and Windows 7. Logon Changer for Windows 7 provides an easy way to customize the logon screen background with just a few clicks. Simply download the free application, run it and click Change Logon Screen. 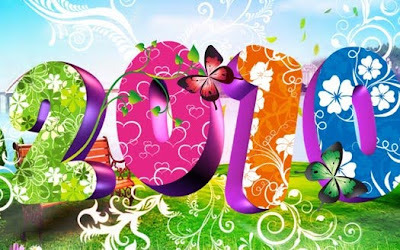 Happy New Year desktop wallpapers 2010 Collection. 74 Wallpapers 19.60 MB.